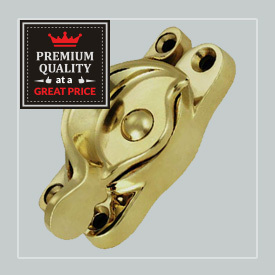 Find a wide variety of sash and casement hardware for restoration of your wooden windows and doors here. Shop the best selection of hardware now! Stylish casement stays to keep your windows secured.